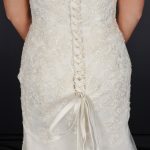 After years of experience, their dresses have created many special memories & just as many admirers. We think this is one of the reasons they are so desirable. They are comfortable, unique & designed to put you at the centre of any occasion, but above all they are made with that certain feeling of jaw-dropping glamour in mind. Try for yourself, you’ll see what we mean. 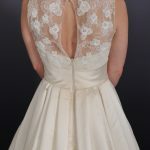 We are the exclusive stockist for the Kiss Me Kate Gowns for Bromsgrove, Redditch , Birmingham , Worcester and Kidderminster . We have a selection of gowns in our boutique that we are selling off the peg and we will not sell the same dress twice to the same school prom. 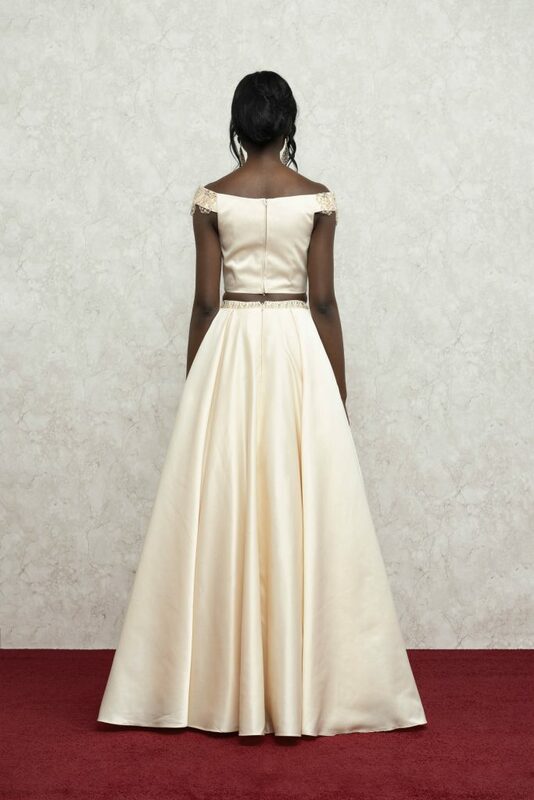 Book an appointment to view their amazing gowns. 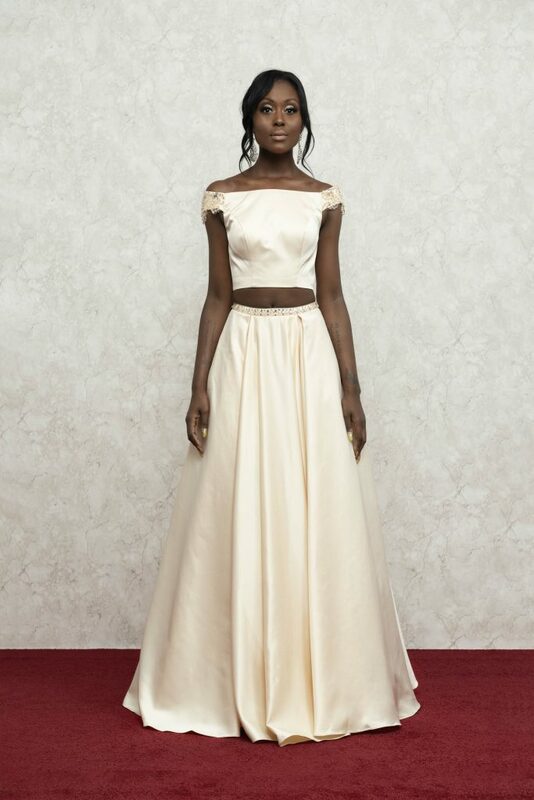 Champagne matt satin two piece , bardot neckline and A Line skirt with beaded detail around sleeve and waist.